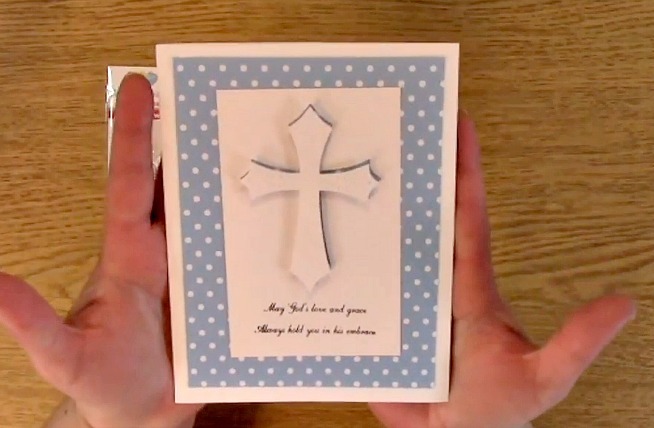 For today’s tutorial we are going to create a 3-D Sympathy Card. I would love it if I never had to create a sympathy card ever again. This one really hurts. Unfortunately, a family that we have known for some time has lost their son/nephew/Grandson recently. Please be sure to say some prayers for them during this very difficult time. With that, we are going to create a 3-D sympathy card to send to them. Let’s get started. 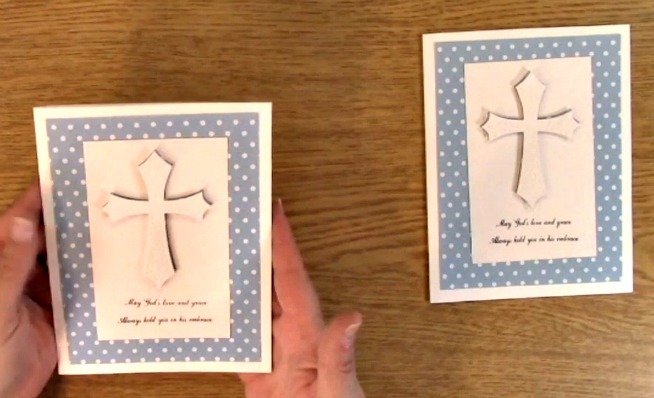 This is the 3-D Sympathy Card Project we are creating. 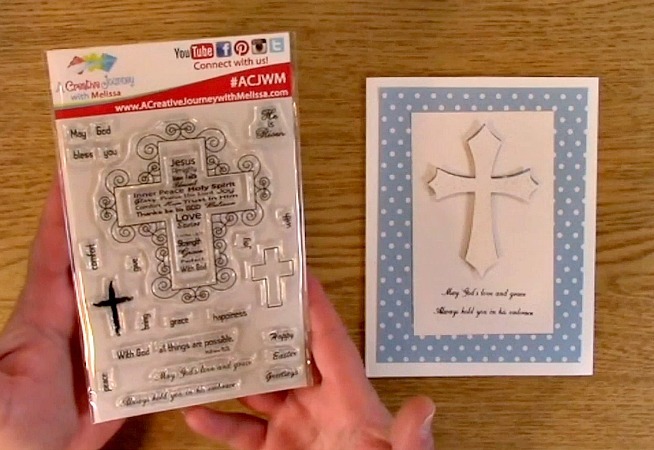 Here you can see where the 3-D Sympathy Card Project get’s it’s 3-d! 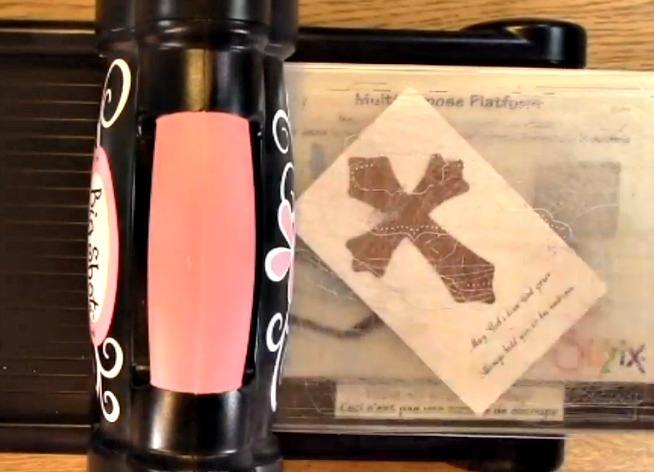 Take out your Words of God Stamp Set. 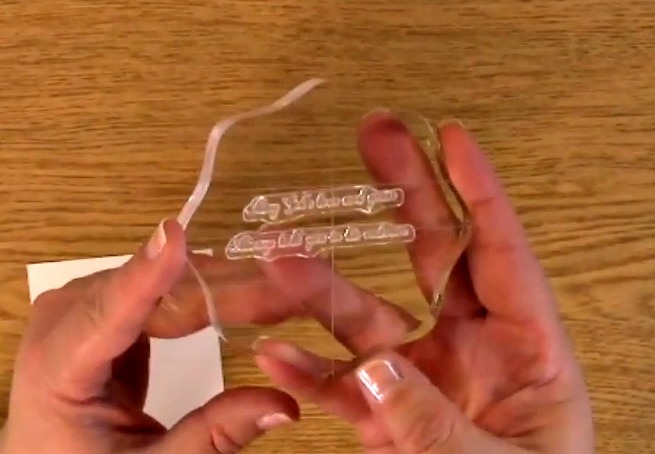 Place your sentiment from the Words of God stamp set on your acrylic block. 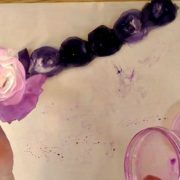 Ink our sentiment and stamp your sentiment on your paper. 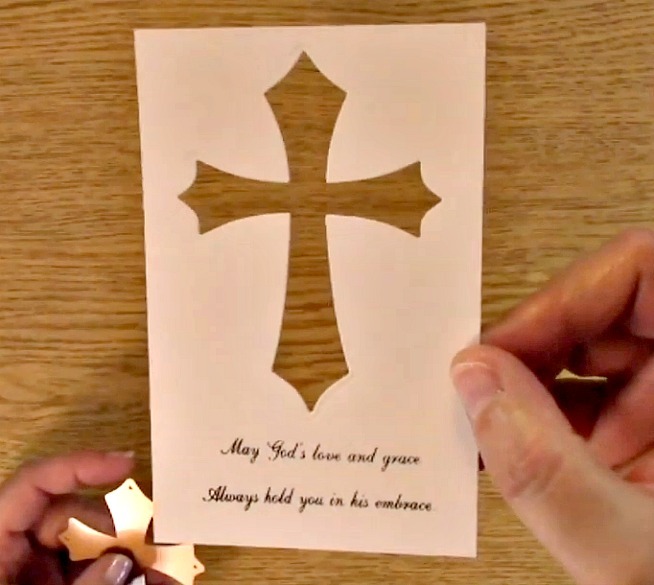 Take out your cross die for the 3-D Sympathy Card Project. 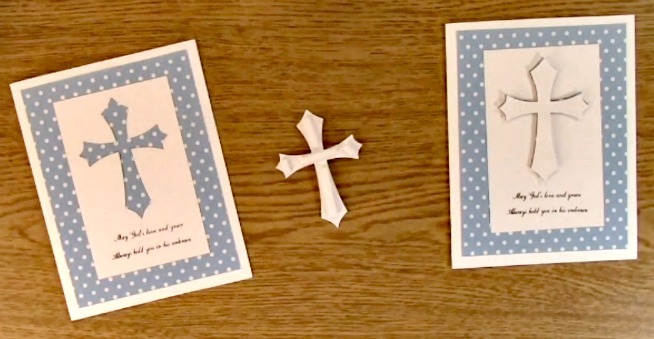 Place your cross die above your sentiment on your paper as shown above. 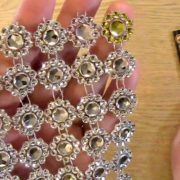 Run your die through your manual die cut machine. or of the positive space of the cross. 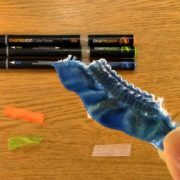 Either would make the project look great but I chose to use both giving you the 3-D Sympathy Card Project. 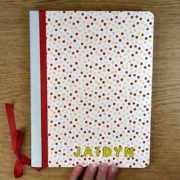 Take out your decorative paper, apply adhesive and adhere to your card base. 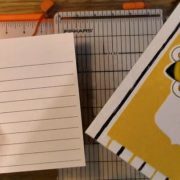 Apply adhesive to your sentiment die cut paper and adhere to your decorative paper. 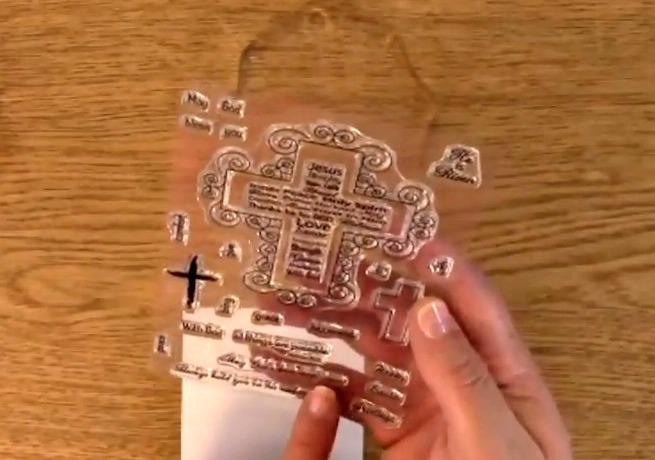 Take out your cross die cut. 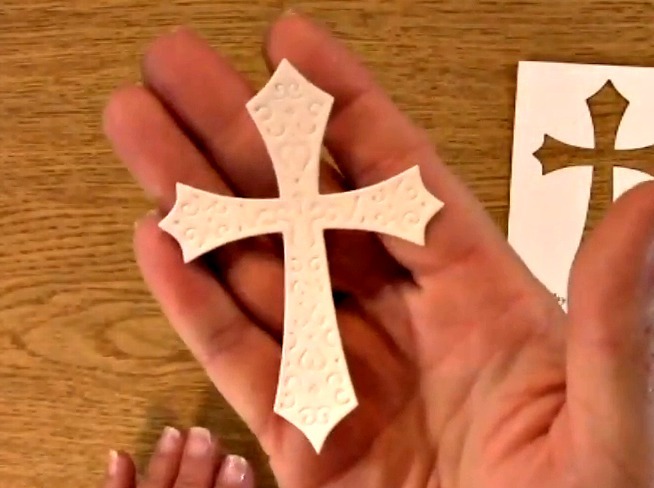 Apply the 3-d adhesive to the back of the cross. 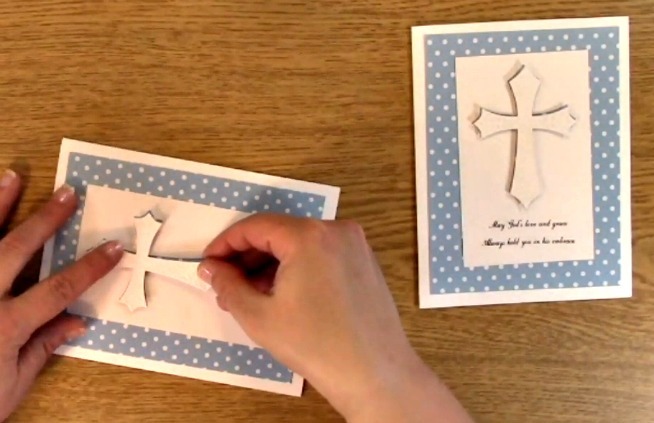 Adhere the cross in the negative area of your sentiment die cut paper as shown above. 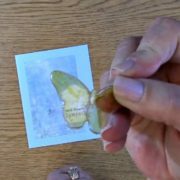 You have completed the 3-D Sympathy Card Project! 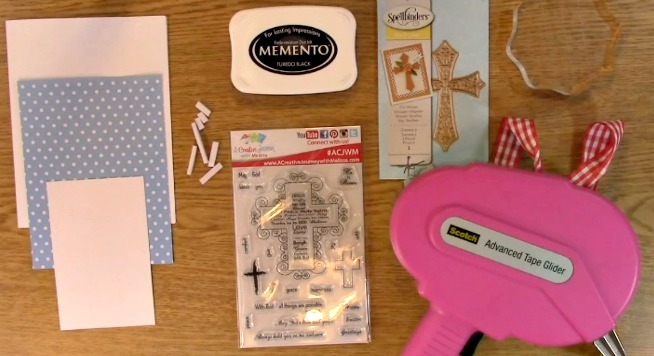 For this weeks giveaway, we are giving away the Words of God stamp set. 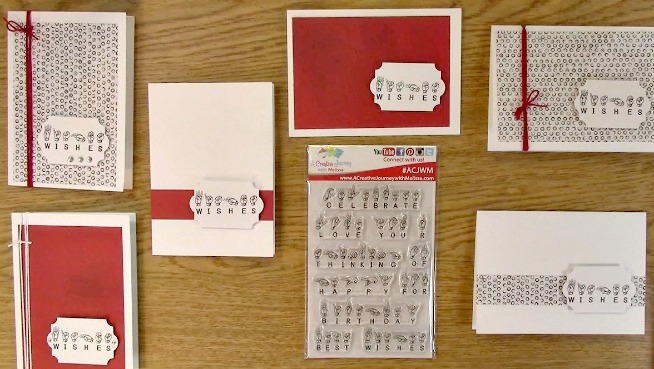 For last weeks giveaway, A Creative Journey with Melissa Sign Language Sentiments stamp set! Definitely one of the stamp sets in my tool box. 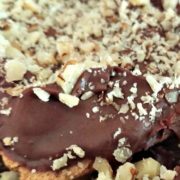 The winner is Kathy S.